The Guardian has long been a bastion of news about global indigenous issues. 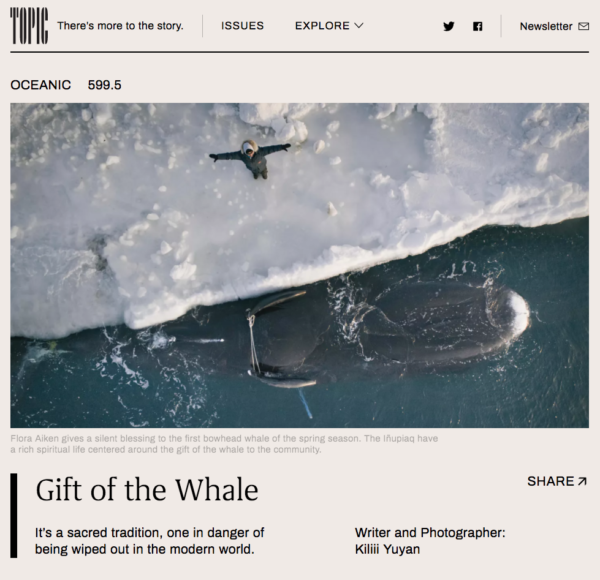 I’m pleased to say I worked with editor Jehan Jillani on a story on modern Iñupiaq culture and traditional whaling. 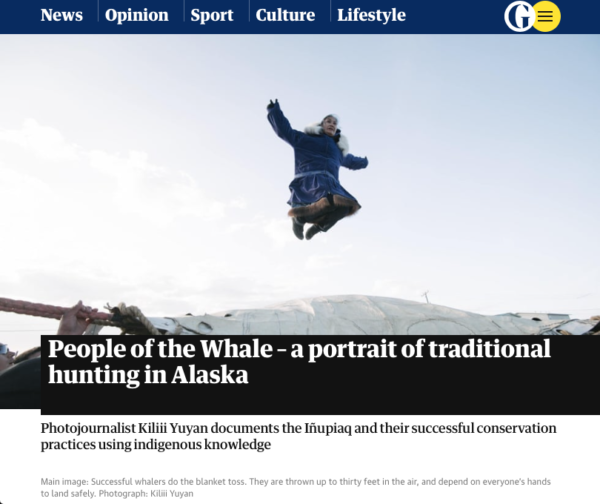 It’s not easy to do a story on something as ostensibly controversial as whaling, but the Guardian understands the big difference between commercial and indigenous whaling. I hope it’s an opportunity for their readers to see the history of systematic oppression of the indigenous perspective. 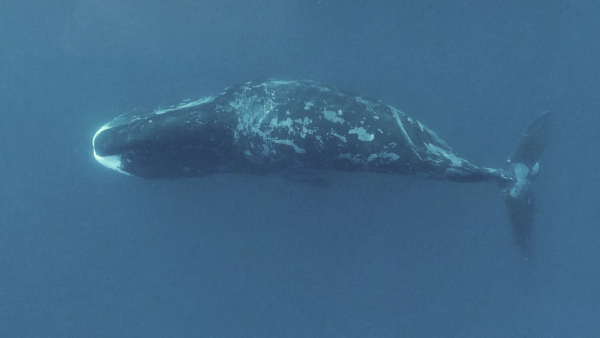 By 2011, the Iñupiaq had quadrupled the population of the bowhead, while hunting them for subsistence. 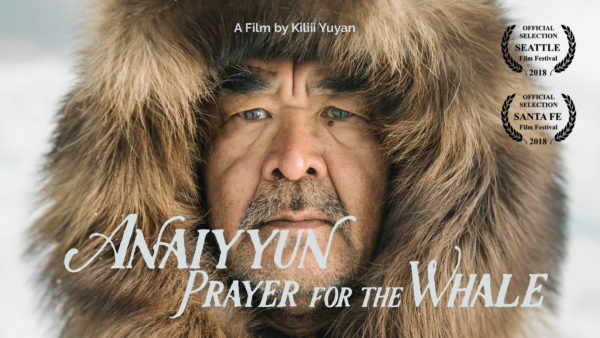 The story of the Iñupiaq is a vision of successful conservation using indigenous knowledge. 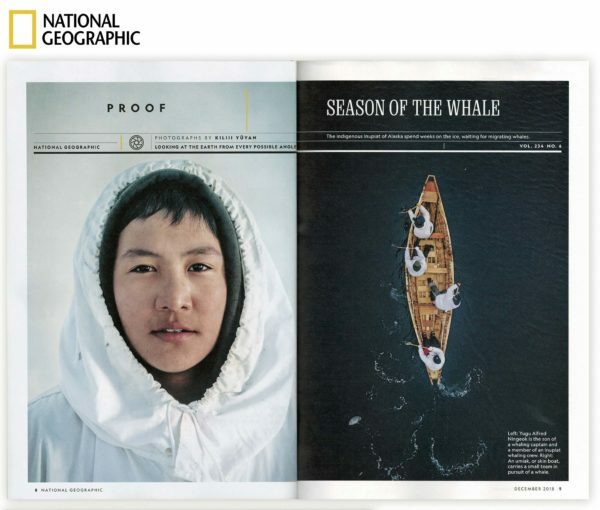 I’m excited to announce my first story in National Geographic Magazine (in print) is out! A great big quyanaq to all of my Utqiagvik friends that made it possible, and for inviting me into your lives. 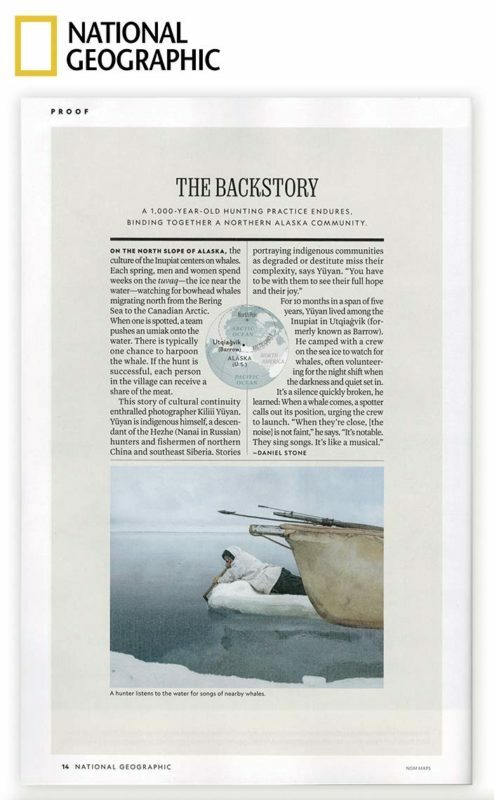 This issue focuses on stories from all around Native America and it’s a great moment for it. Thanks to my fabulous editors Julie Hau and Jennifer Samuel. There are interviewers and there are great interviewers. Lou Noble of The Photographic Journal not only has a distinctive vision in fine art photography, but he’s also a terrific interviewer. 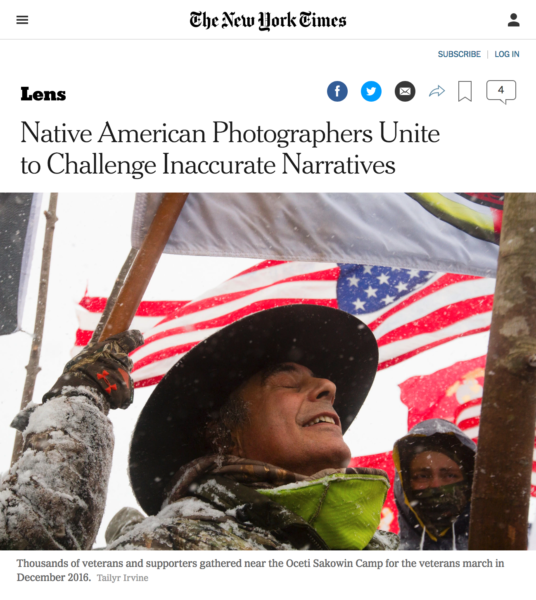 We spoke at length about growing up as mixed-ethnicity child, about the struggles of Native peoples, and of course, about how photography has the power to illuminate and bring hope to those who are the most in need of it. I would say most of the time, almost all of the work happens before I put my eye up to the viewfinder. I tend to be looking at light, I tend to be looking at gesture, at what people are doing, and of course the meaning of things. Meaning is always in the background, for me, so I’m always thinking about why is this important? It’s a long interview. But if you have the patience to read it, it’s a great capture of how I think about storytelling and how our current storytellers will need to work to make the world hopeful for coming generations. I am proud and honored to be a part of a new Indigenous collective of photographers, Natives Photograph. 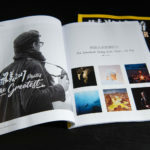 The New York Times Lens Blog has featured one of my images and has a writeup on our collective as well. We still don’t tell accurate histories of our country and we still don’t frame the United States as a country built on stolen land,” she said. “So as we try to repair these narratives, they can’t just be told from outside perspectives. They have to be told from an inside viewpoint as well. There are few indigenous peoples in media, and few opportunities for indigenous artists. 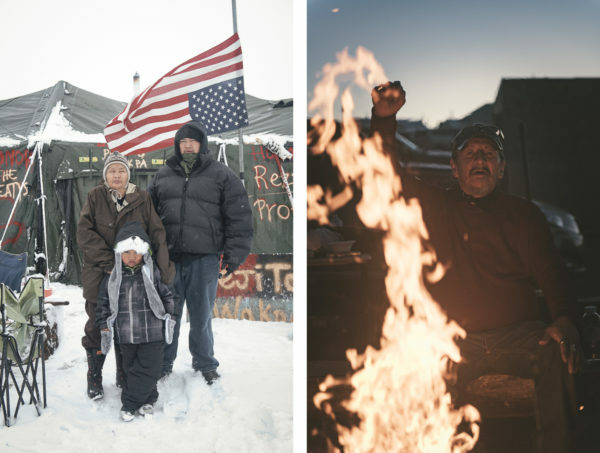 Today we seek to change that with this Database of Native photographers. Special thanks to Josué Rivas and Daniella Zalcman for their dedication and hard work in creating this. 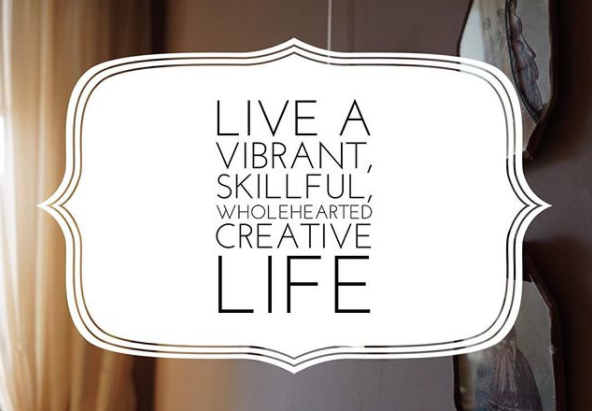 Light Atlas Creative is a mentorship program with Laura Valenti to help photographers transform their vision and lead vibrant, skillful, wholehearted creative lives. She teaches teaches richly interactive online courses, works with emerging photographers, present lectures to photo groups, and curates exhibitions for galleries and festivals around the world. 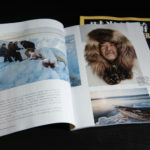 I believe a documentary photographer is a journalist first, and an artist second. I spoke to her after being introduced through Critical Mass, where she was a juror, and we connected well. Laura is a terrific interviewer and asks questions that draw out a lot about photography underneath the surface. I spoke to her about finding one’s unique vision of the world, and what makes photojournalism work for me. Why framing a shot and clicking the shutter is least important part of taking a photograph. As I work on indigenous issues a photojournalist, I find myself increasingly working as both a writer and a photographer. The issues surrounding indigenous rights and ecology are rich and complex– it is the combination of images and words that tell the most powerful stories. I’ve just published a story on how indigenous peoples are the de-facto guardians of biodiversity. We must challenge our current models of conservation by identifying Indigenous peoples as Ecosystem peoples – the original keystone species and cultivators of the wild places we love. Today the world’s 300 million Indigenous people live in every inhabitable biome on earth, some of whom inhabit territories with the highest levels of biodiversity. Remarkably, the regions of greatest biological richness are often strongly correlated through their high diversity of human cultures, and many of those are often Indigenous cultures. 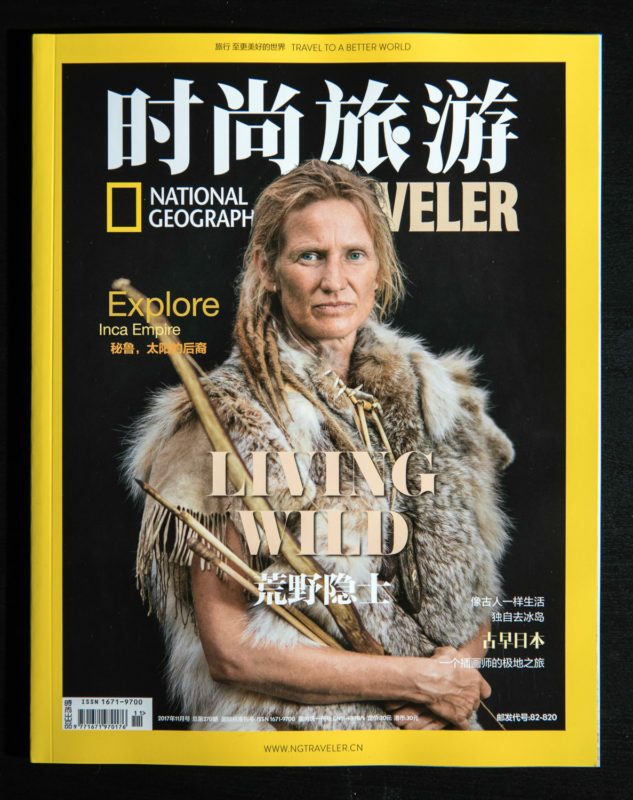 Many thanks to the inestimable Nejma Bellarbi of Voices for Biodiversity for entreating me to tackle this story and for great conversations as an editor. 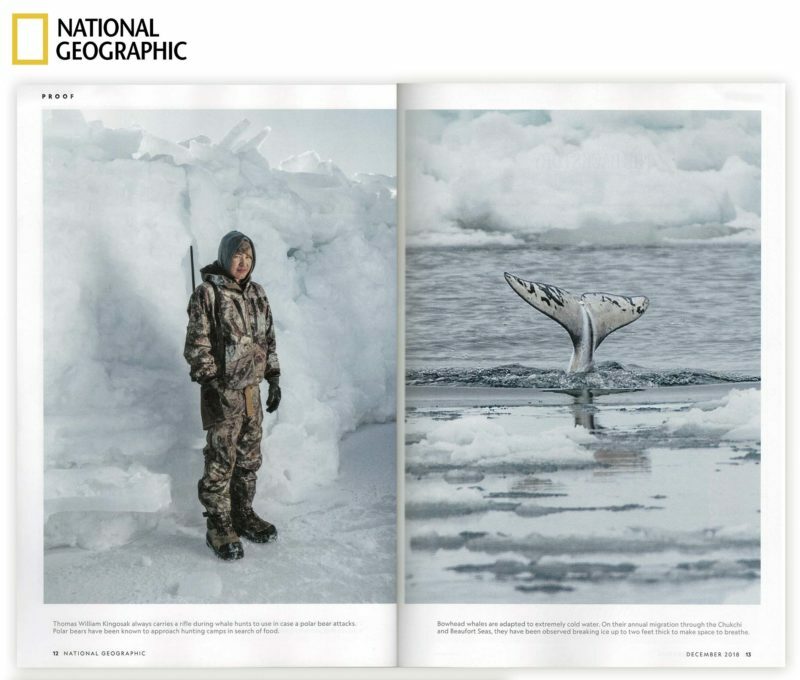 People of the Whale, my series on the Iñupiaq culture of the Alaskan Arctic, has been published in print internationally but hasn’t been accessible in an online form. 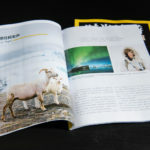 I’m excited that it’s now published on Topic.com, an online magazine with innovative storytelling. The story comes to life with animated gifs and an excellent layout thanks to editor Caroline Smith. 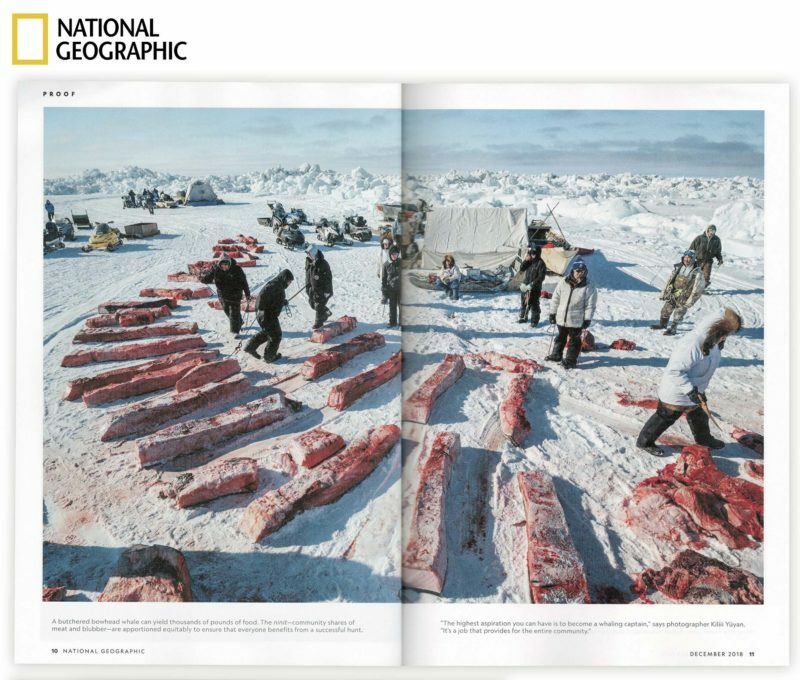 This version of the story gets into more depth on the the cultural importance of whaling but also how climate change is affecting the lives and traditions of the Iñupiaq. Increasingly, the behavior of Americans seems bizarre to the people of other countries. Following on the heels of the election of Trump is the publication of a shiny new art magazine called ‘America’, but in French. It’s helping the French, and indeed Europe, to understand America. I’m more than happy to contribute to that understanding, especially to help people understand the attitude Americans have toward the land. 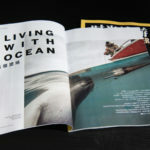 You can see more of Living Wild, but if you want to pickup the America magazine, you’ll have to get it in print.